On November 12, 2009, the Justice Department dealt a major blow to Iranian nuclear ambitions and terrorist financing efforts. 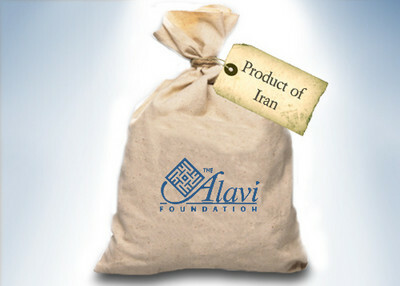 The announcement of an amended civil forfeiture complaint against the Alavi Foundation has the potential to cut off a significant source of funding to the Iranian government—funding which is absolutely essential as Iran continues to defy international efforts at curbing nuclear proliferation. This is just an opening. May Allah (swt) bless us all and forgive all sins of all life. And may Allah (swt) give Islami-Inqilab [Islamic Revolution] victory in [sic] all over the world. And may Allah give us UI that we may make this Inqilab [revolution] successful and we can join with the Imam of the age... to have a complete victory in the world and Islam, then Islam is going to be a ruling authority in the whole world and we can see the flag of Islam in the top places in this world.